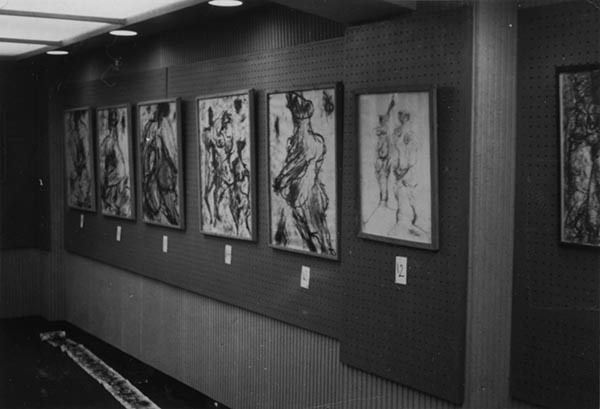 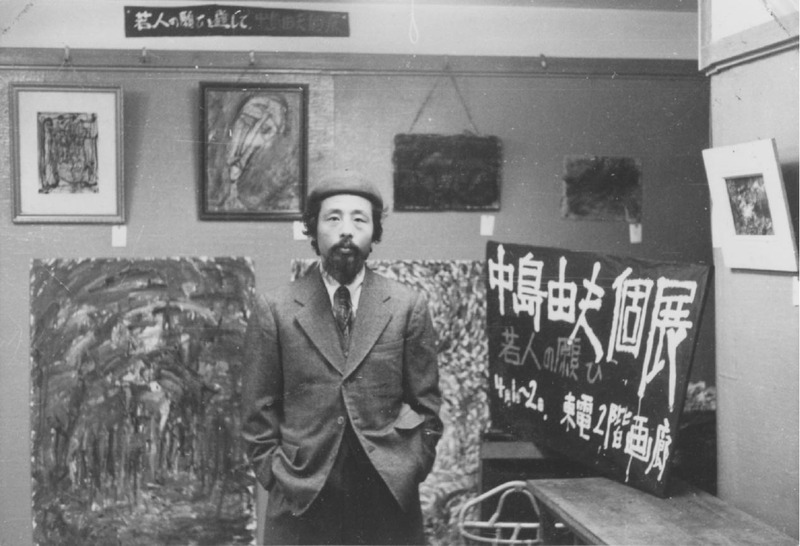 〈Birth of an artist〉Yoshio Nakajima was born in Saitama, Japan in 1940. 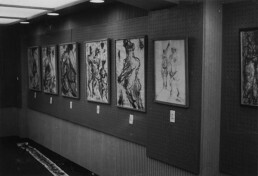 At the age of 10, he saw a painting of van Gogh and decided to become an artist. 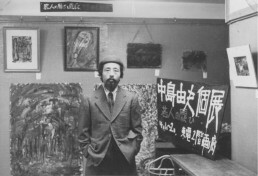 He moved to Tokyo in 1955, working during the daytime and studying and painting at night. 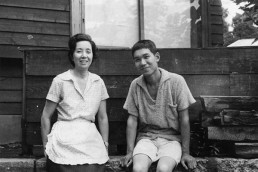 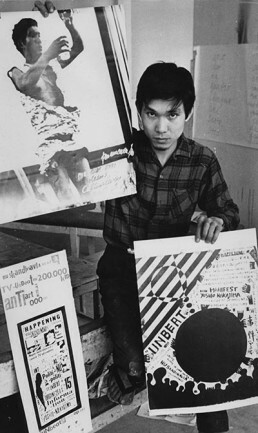 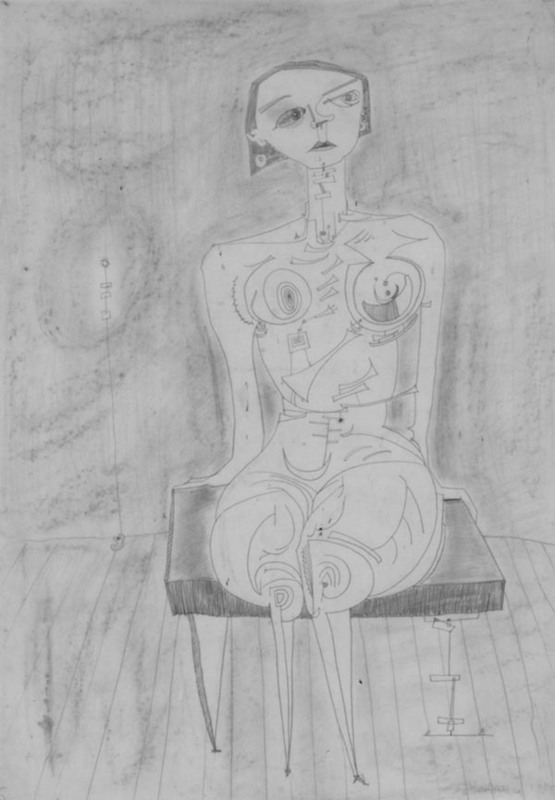 He became close to Kanji Itoi (DaDa Kan) and other contemporary avant-garde artists. 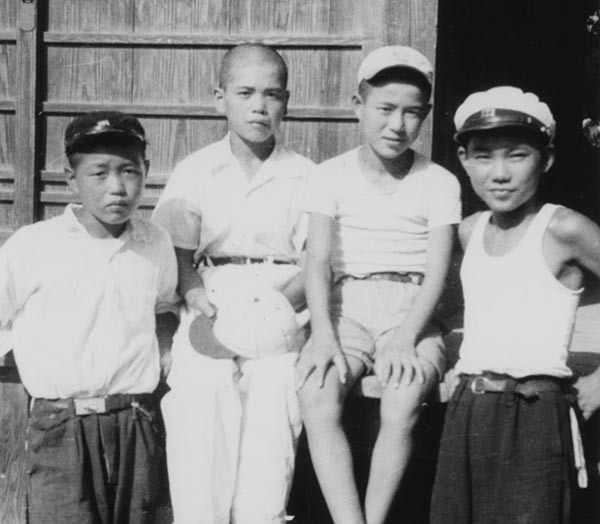 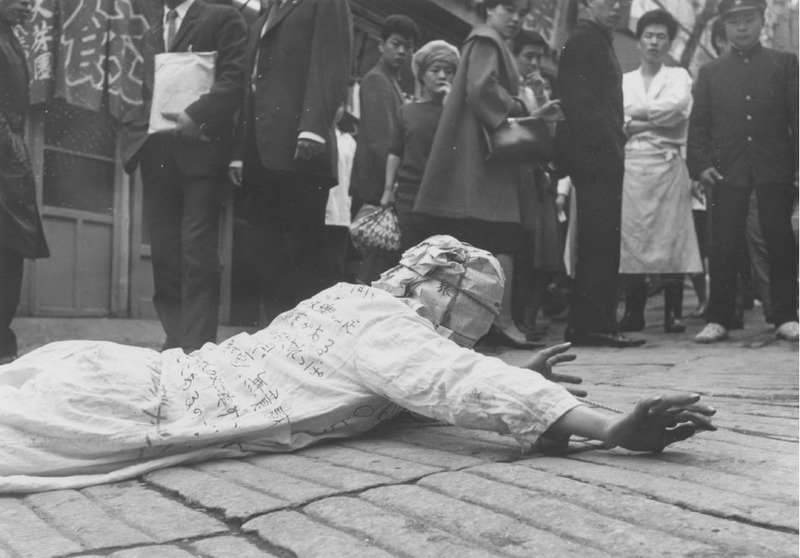 In 1957, he established a performance group ‘UNBEAT’ and conducted ‘happenings’ in the streets of Tokyo.